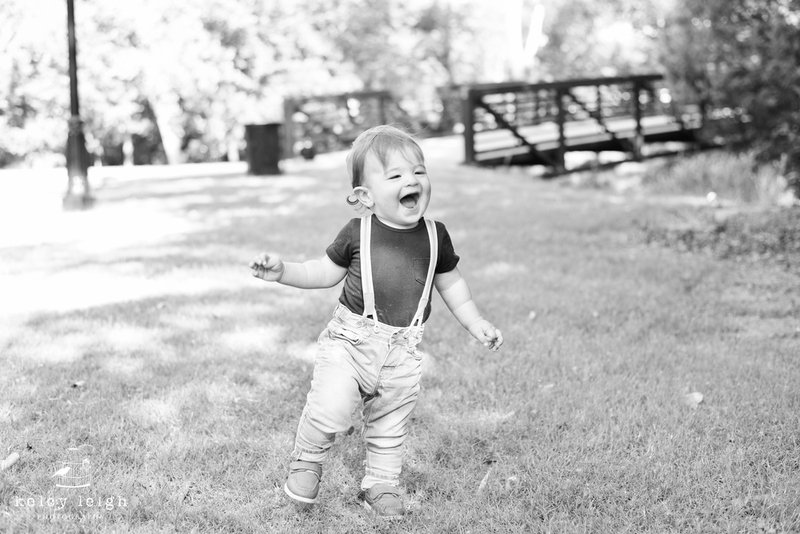 The Gustafson family is so sweet! 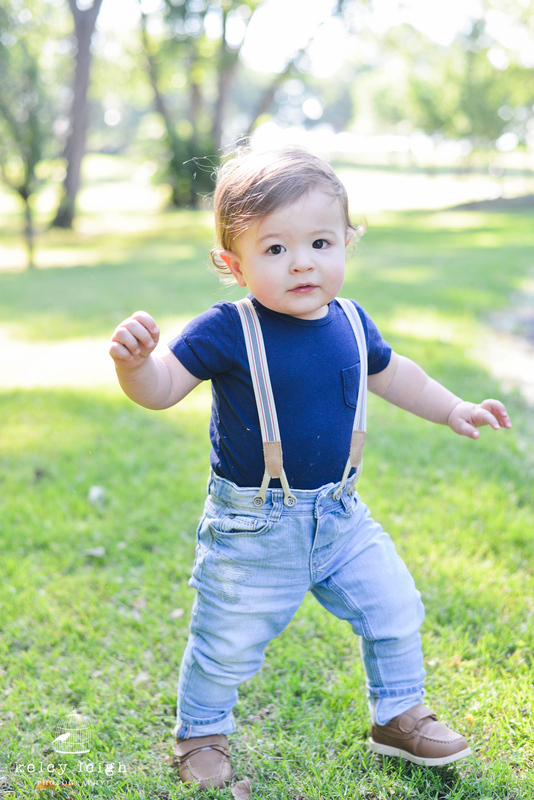 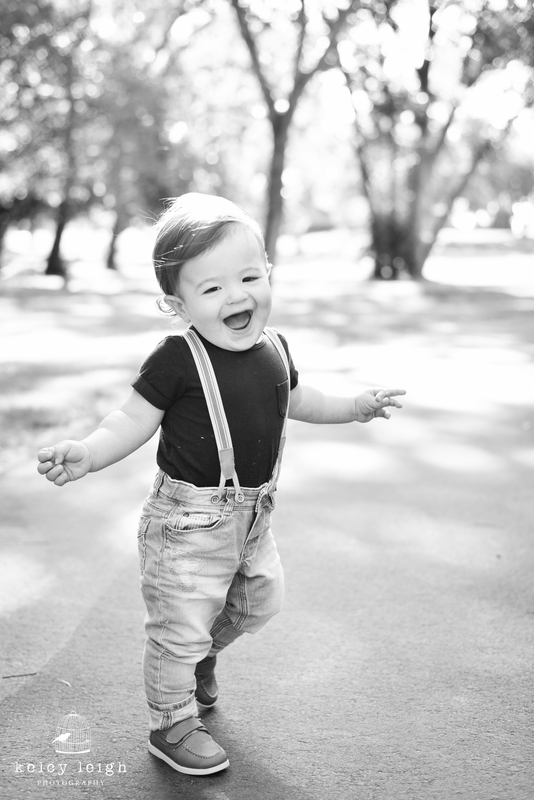 And little Park is a model in his cute suspenders! 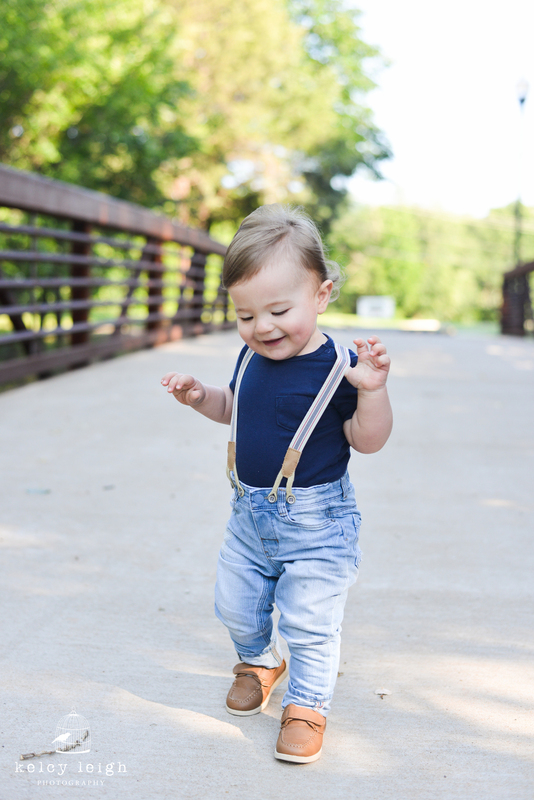 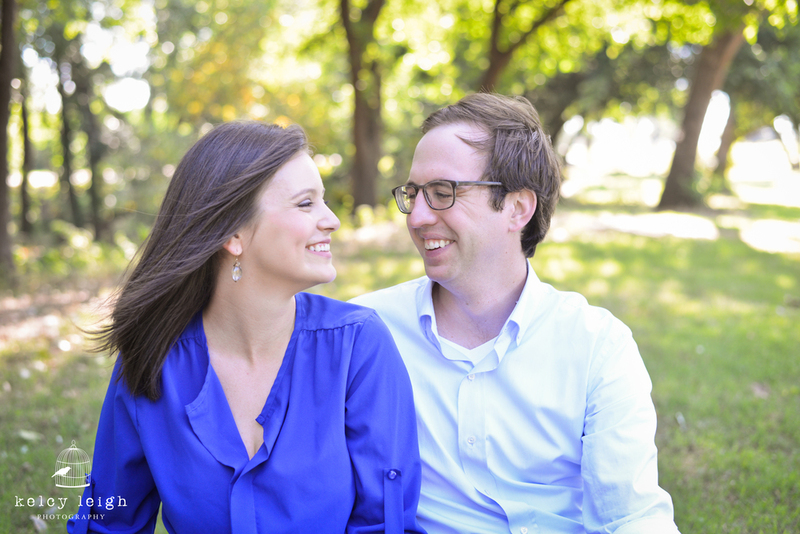 :) I enjoyed this session because Katy and Brody were so patient to work with Park to keep him happy and smiling and I think it paid off because we were able to capture some beautiful moments!